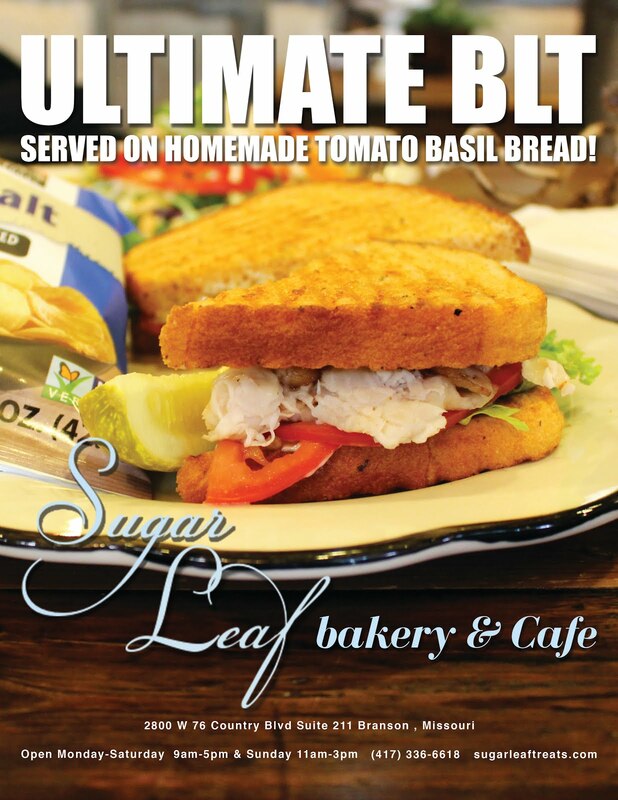 This week we visited one of our favorites, Sugar Leaf Bakery & Cafe, located at the Grand Village Shops in Branson, Missouri. 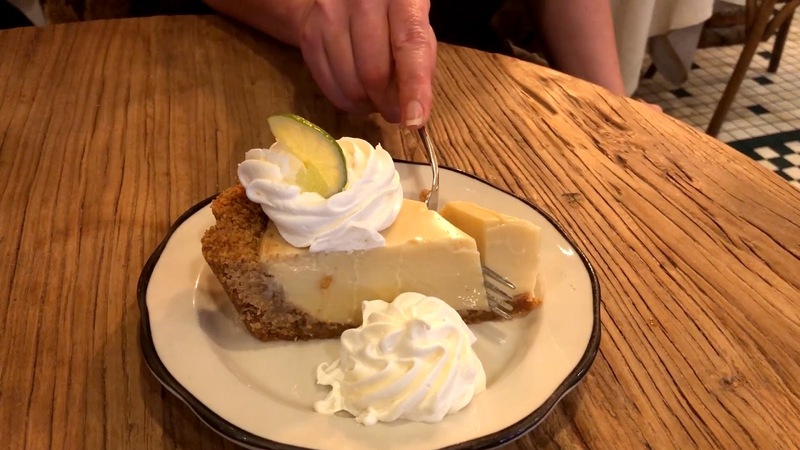 This popular restaurant offers homemade baked goods, such as their famous cakes, pies and desserts of all kinds. Their lunch menu is includes sandwiches made with freshly baked breads, savory soups, crunchy salads and more delicious items. 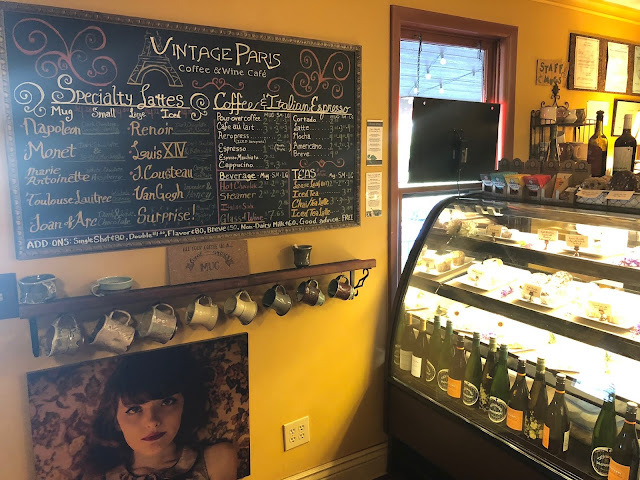 A treat for your tastebuds and for all your other senses, Sugar Leaf Bakery & Cafe shows so much attention to detail with their cute decorations, homey atmosphere, and the mouthwatering scent of freshly baked goods. 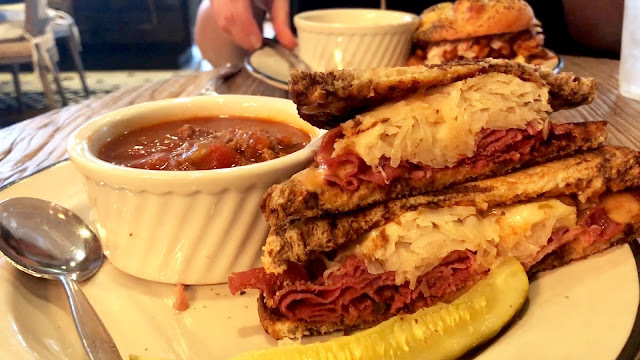 In this video, we try out their rueben — piled high with corned beef and sauerkraut and served on homemade rye bread, a barbecue chicken sandwich, chili and a creamy chicken and wild rice soup. 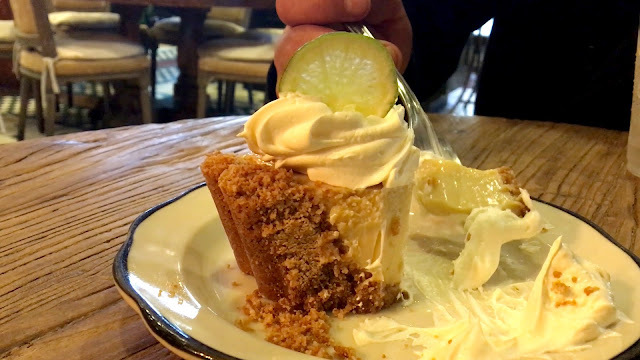 For dessert, we indulge in the best key lime pie ever! 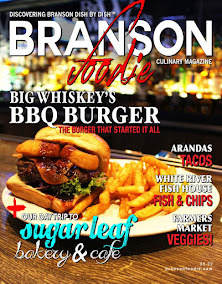 Order your copy of Branson Foodie Magazine! 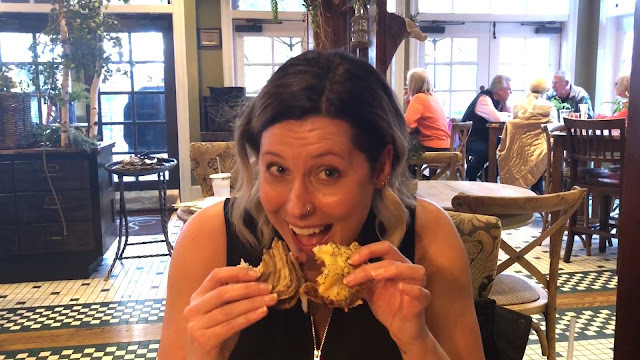 Read more about our favorite eats and adventures on this website, and for even more foodie finds, follow us on social media as we discover Branson dish by dish! And be sure to subscribe to our YouTube channel and give us a thumbs up on our videos! You can also find Branson Foodie Magazine when you shop our local retailers! 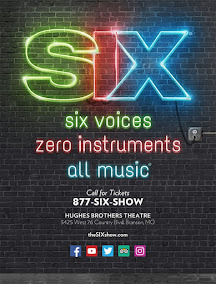 Please visit them, and let them know we sent you! Coming soon to Revive Juice Co.! 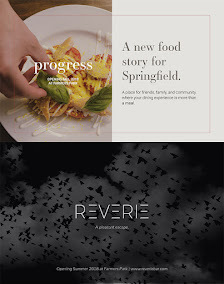 All contents property of Branson Foodie Magazine, a Deitra LLC publication. 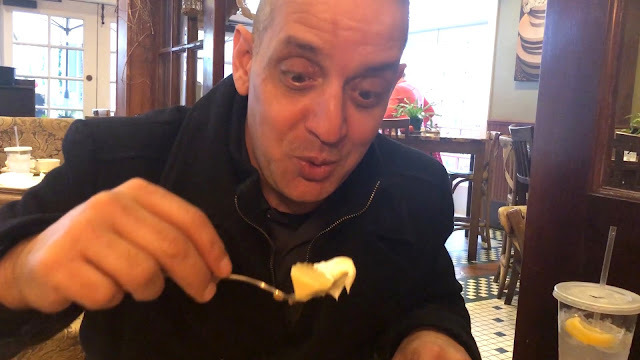 Copyright 2018, all rights reserved. Reproduction prohibited.